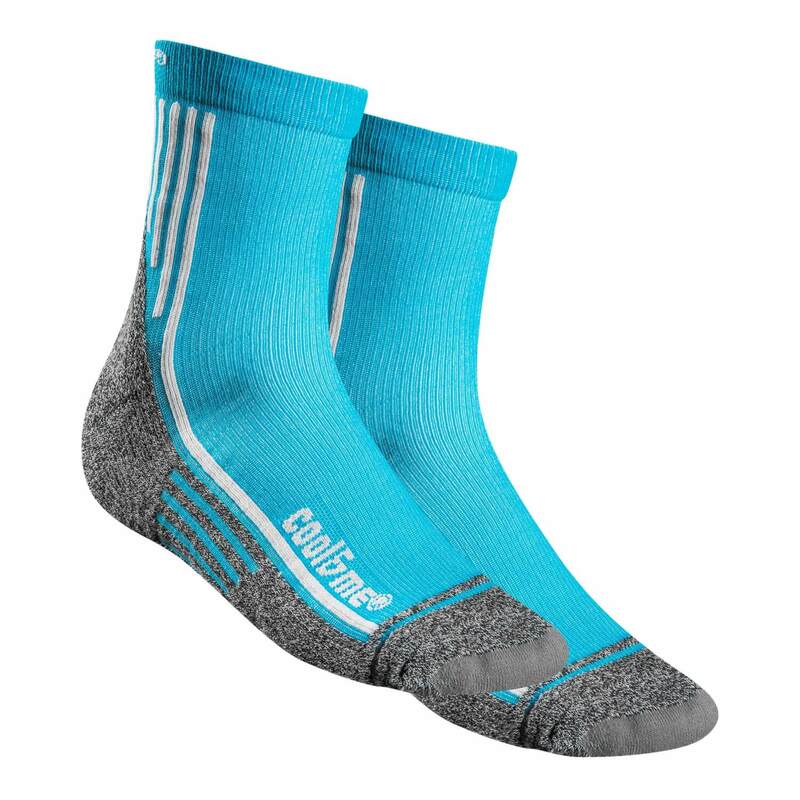 Absolute 1 socks are our newly developed technical socks for everyone who wants to bring their footwear to the next level. 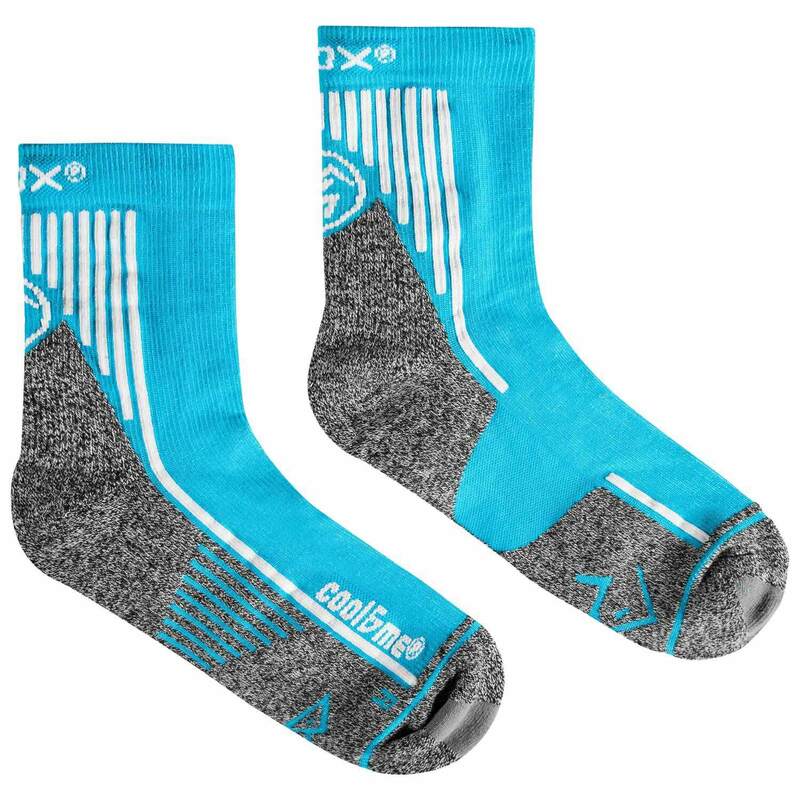 Cool&Me® system: an intelligent moisture control system that through integrated channels within special textile fibers wicks moisture away from your feet, maintaining the optimal temperature regulation and keeping your feet dry. 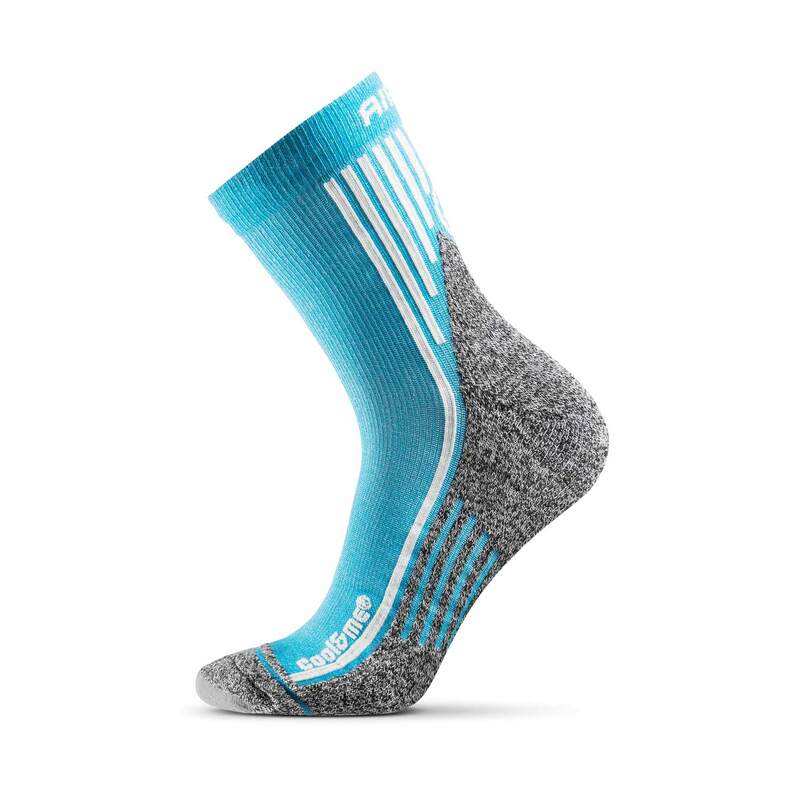 Seamless construction: a tight support knit to prevent the creation of blisters. The highly efficient heat and moisture control neutralizes unpleasant odor. 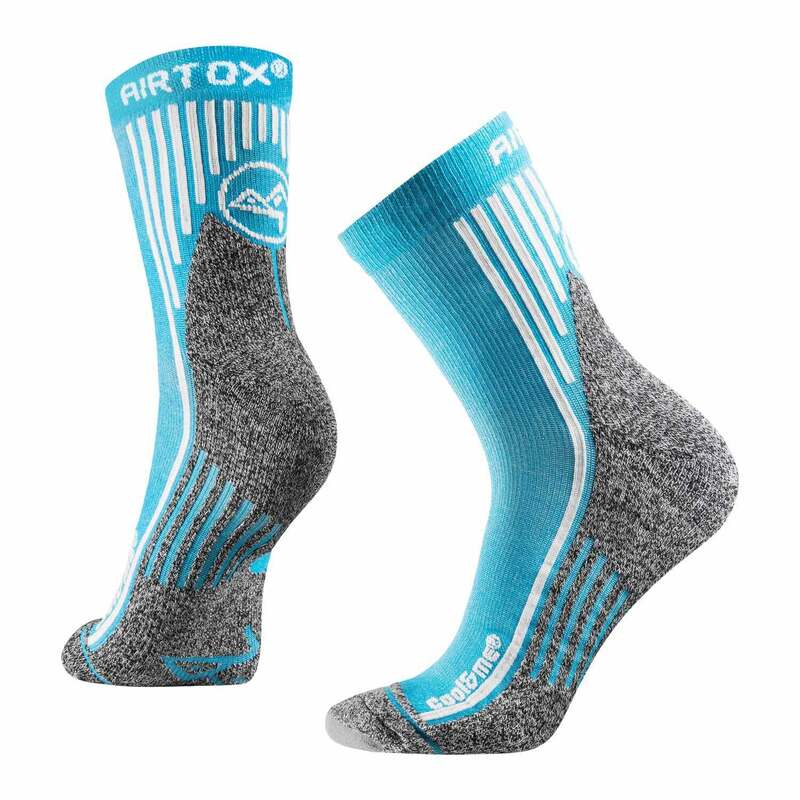 You will be surprised by how comfortable and dry your feet will be while wearing them! 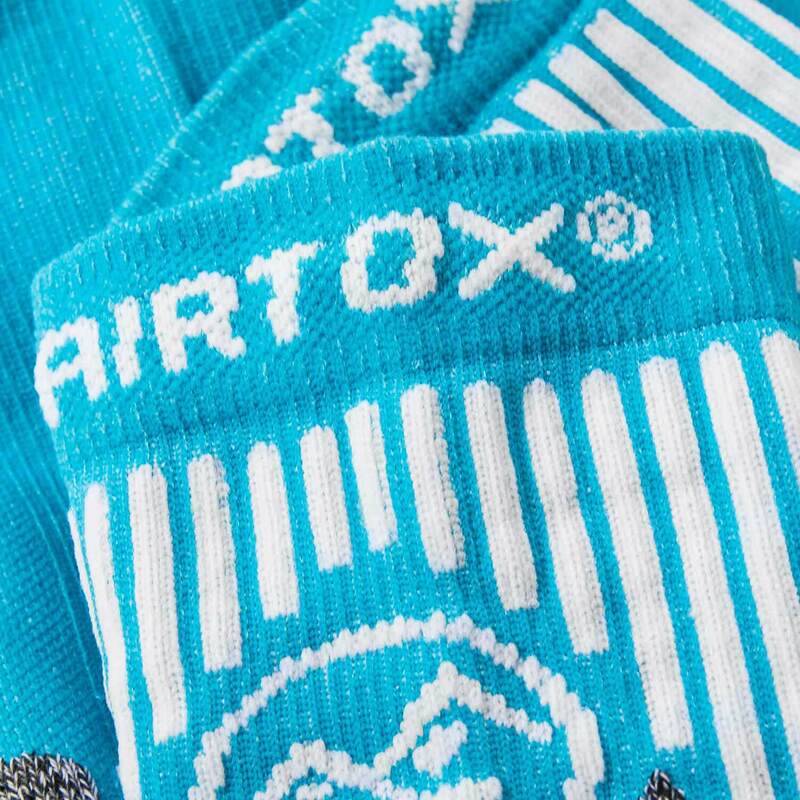 AIRTOX Absolute Socks are available in three colors: turquoise, fluorescent yellow and black. Check also Absolute 2 and Absolute 3! Work, running, fitness, everyday wear.